A glamorous development from Supertech Limited, Supernova is a mesmeric establishment on Noida Expressway in Sector 94 Noida. It is a 7 million sq. 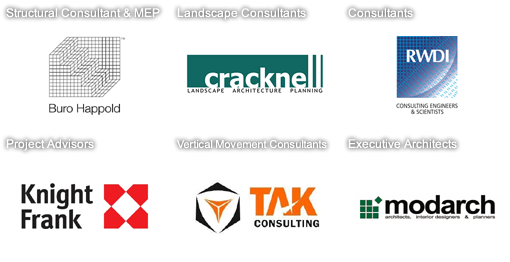 ft. mixed use project dedicated towards upscale residential and commercial solutions. This is the most premium and signature project by this renowned builder brand which has been designed and engineered by world class brands to create an iconic landmark in the city for the future generations to experience. 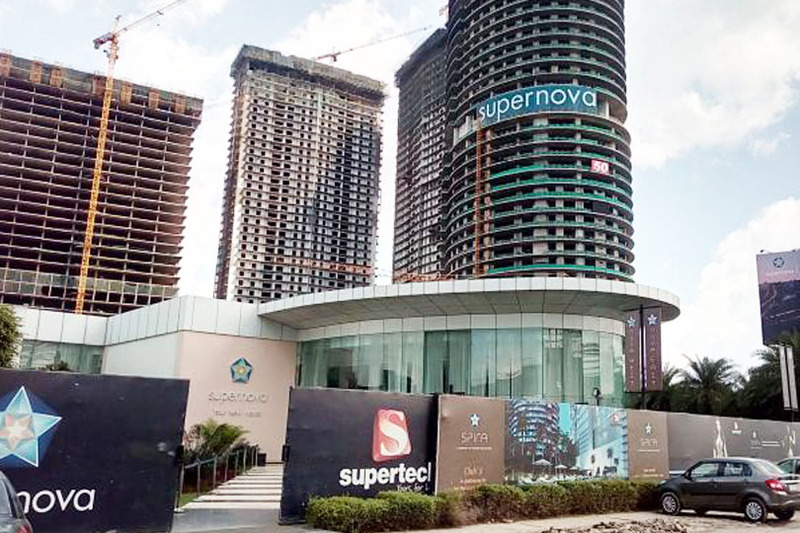 Supertech Supernova opens its gateway to unveil its six high rise towers which have been carved out in the heart of the sky to allow the investors to experience the splendour of sky life. 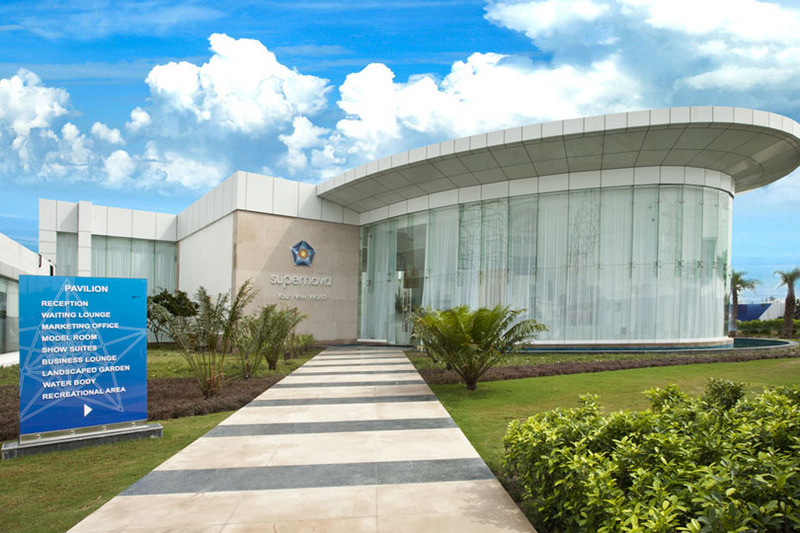 Supertech Supernova Noida hosts all kinds of residential and commercial solutions which consists of studio apartments, 2/3/4 BHK apartments, 5 BHK villas and penthouses in its residential fragment whereas the commercial spaces include office spaces, retail shops, recreational and entertainment zone, tar hotel, club, rooftop restaurants, bars and cafeterias and many more. 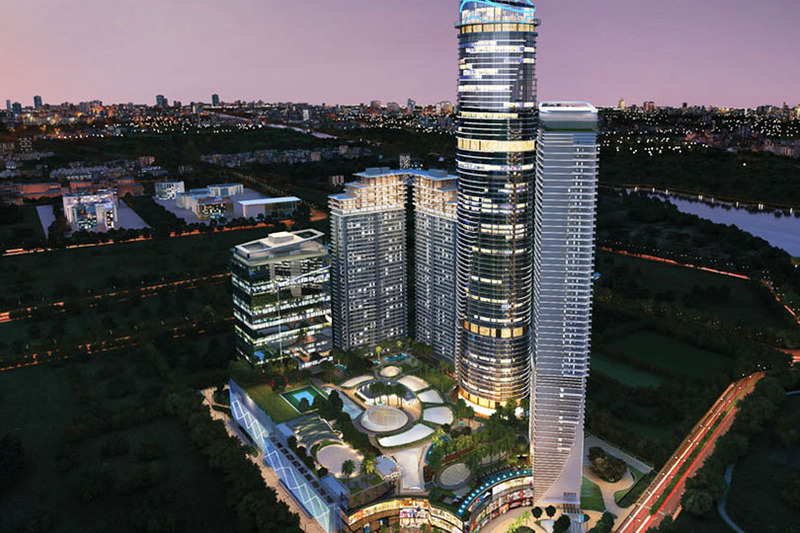 Supertech Spira - The tallest and the most revolutionary architecture for residential spaces in North India, Supertech Spira is a 300m high residential tower with 78 floors and a helipad that offers 2700 view of Delhi and Noida city life. Spira residences include business suites in its Spira Suites, 2 and 3 BHK luxury apartments and 5 BHK SkyVillas in Spira One. Supertech Nova East and Nova West- Supertech Nova East and Nova West are twin towers offering a huge collection of residential apartments with double height ceilings. 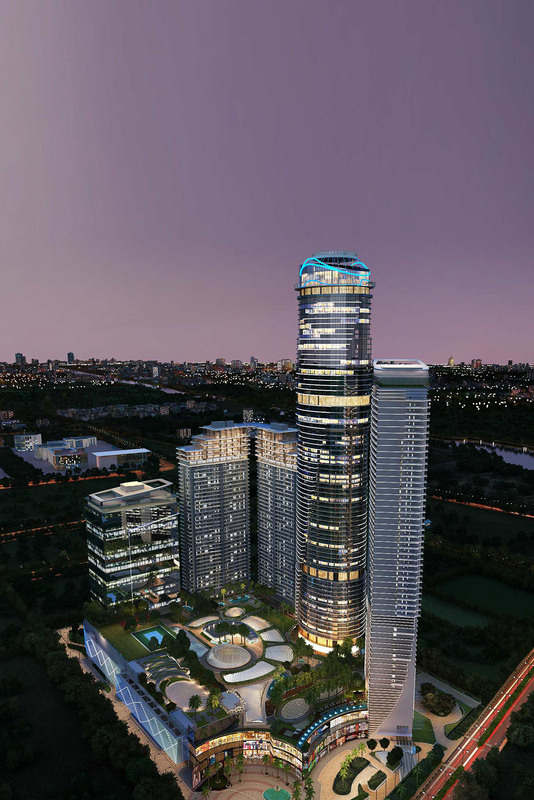 Queen Tower- The ultimate address of extravagant lifestyle, Supertech Supernova Queen Tower is a super luxury residential tower, befitted for the connoisseurs of eloquent living. 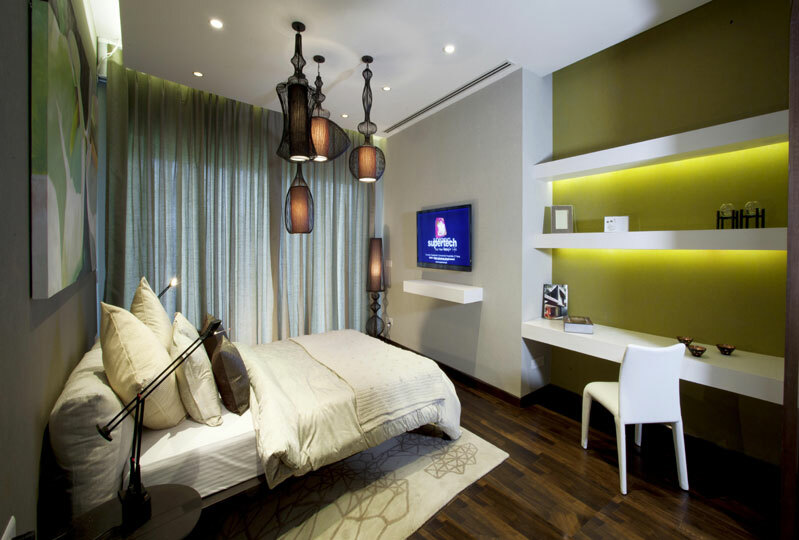 Ideally crafted for Bollywood A-listers, the interior of these Supernova Queen Tower Noida apartments are made by Armani CASA underlined by a statement of sophistication, elegance and exquisiteness. Supertech Astralis- The commercial business unit of Supertech Supernova, Astralis is a 28-storey tower erected on 8 lakh sq. ft. area to provide a niche for corporate businesses. With a plethora of intelligently designed Supernova office spaces, this establishment sways the path of experiencing pleasure while doing business. 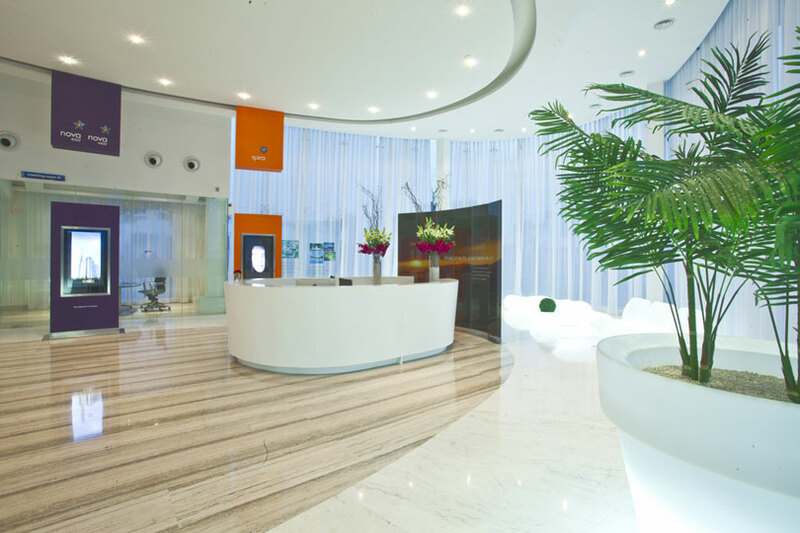 Aptly complemented with enhanced facilities like conference rooms, business lounges, rooftop garden and grand lobby, these serviced office spaces amplify the business culture of Noida. Radiance Place- A step towards creating the most admirable shopping destination for the upscale societies, Supernova Radiance Place Sector 94 Noida is rolling along 6-lane Expressway on 6 lakh sq. ft. floor plate. A complete retail world with a huge accumulation of mouth-watering restaurants and bars, the shoppers can also enjoy the fun and excitement of the entertainment services available at the recreational fragment of Radiance Place Noida. 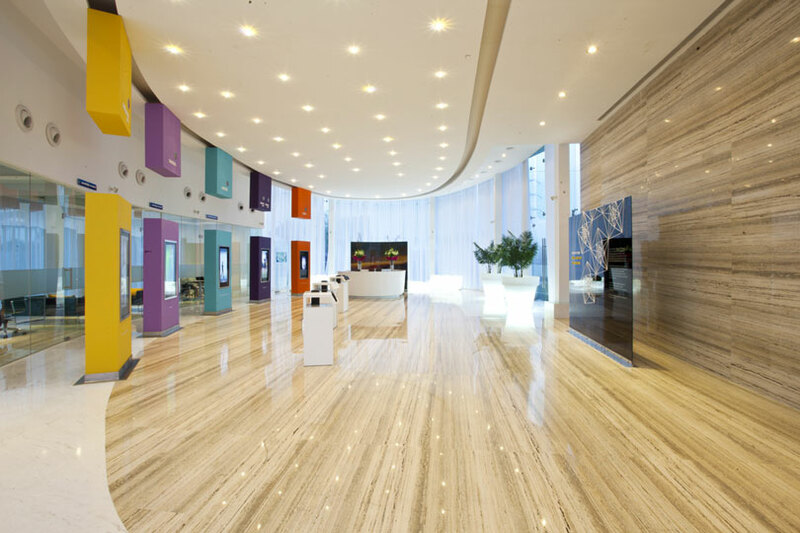 Supertech Aurora- The ultimate definition for retail therapy in Noida, Spernova Aurora presents an extensive shopping mall with top notch retail brands from all across the globe.